Flat designs are one of the best choice of designers because they always keep your site fresh and active and if you’re going to create one professional website for your own business or going to create your clients projects then Flat Responsive HTML5 Templates are best for your project because you can easily make your desired changes in these templates and completely modify them according to your site appearance and make your clients satisfied. There are thousands of onepage HTML5 templates that you can pick and use on your blog but we always try to provide something valuable to our readers so that’s why today we’ve collected the 25 most beautiful and user friendly Onepage responsive HTML5 templates that not only make your website professional but help your sites readers to browse your business pages from different browsers and devices. These all templates are designed by professional designers however if can’t be able to find your desired template from below list or it will not fulfill your website requirements then you can make changes in it or hire any professional designer who can do this simple job for you. I’m not going to introduce you more about HTML5 templates so just go ahead and take a look on these professional designs and pick one of them that suit your website. Alpine comes with endless possibilities With the advanced styling customization features, you can create endless possibilities by changing navigation styles, backgrounds for each section(header,sections, parallax,footer,etc. The revolution slider comes with responsive design can be made the jumbotron feature of the page with options to choose between static and parallax effect of the image showcase. 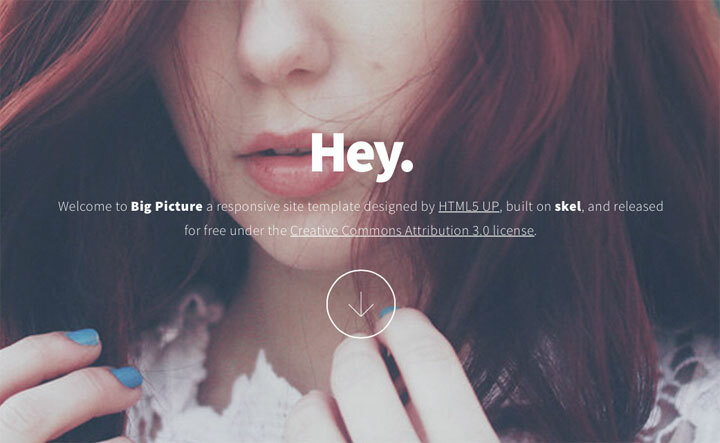 The Big Picture HTML5 website template suitable for your dreams. 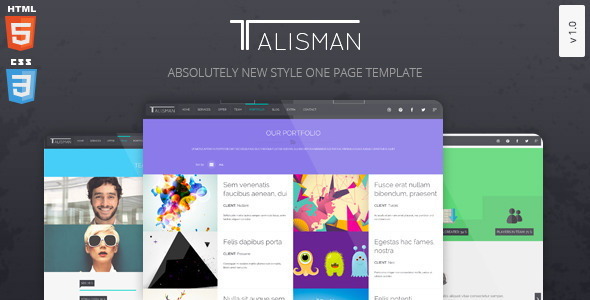 This template compatible with HTML5, CSS3 and custom HTML5UP framework system. You can build professional photography sites, personal or commercial works with Big-Picture onepage parallax site template today. 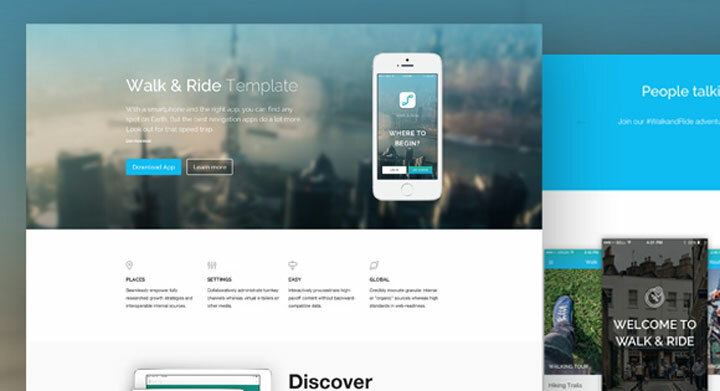 This is one of the best them in our collection of Onepage Responsive HTML5 Templates. 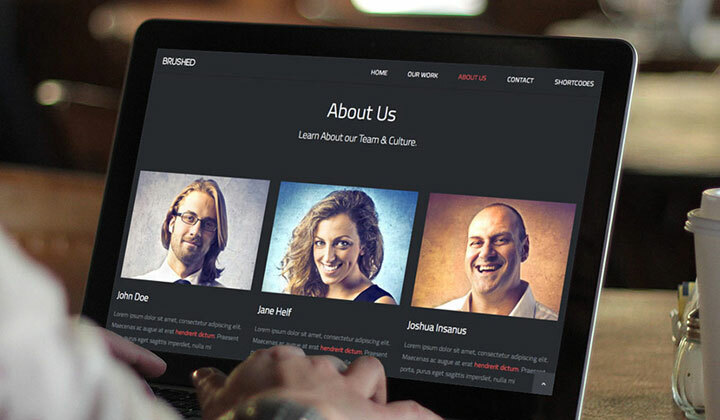 Brushed is Free One Page Responsive HTML Template based on Twitter Bootstrap Framework. 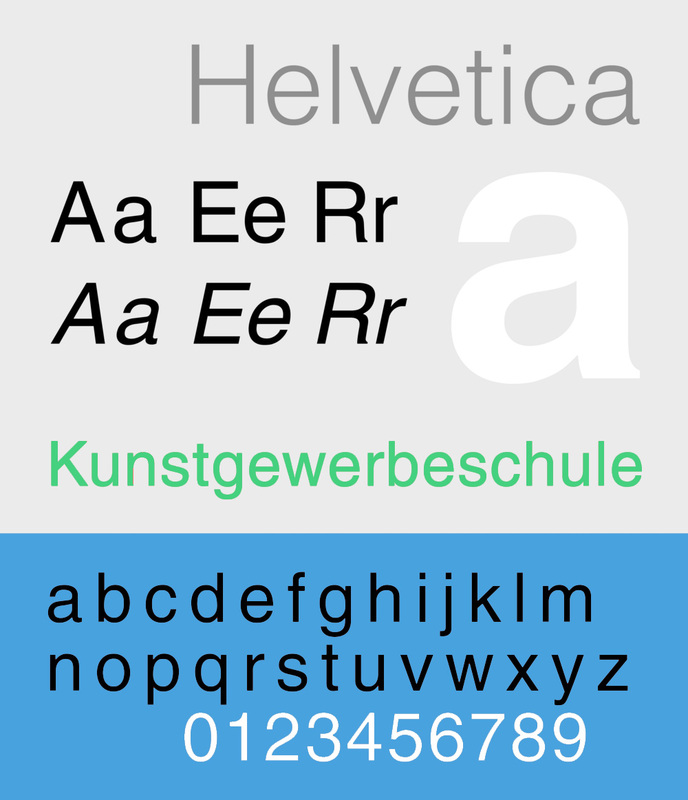 It is optimized for Retina Displays ( iPhone, iPad, iPod Touch and MacBook Pro Retina. 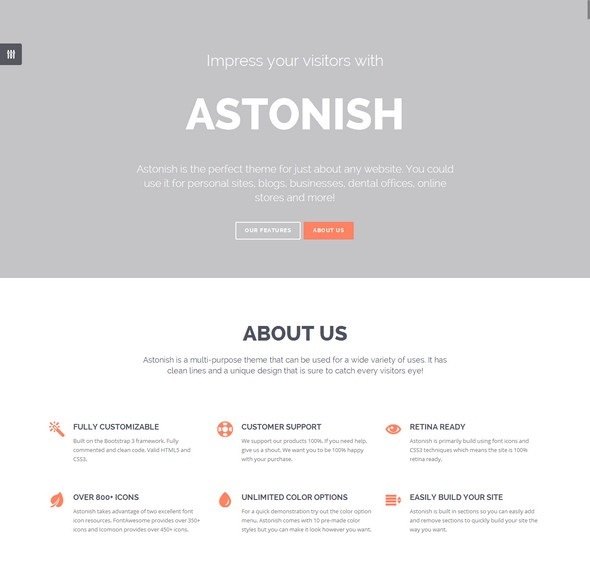 Another best theme in our collection of Onepage Responsive HTML5 Templates. 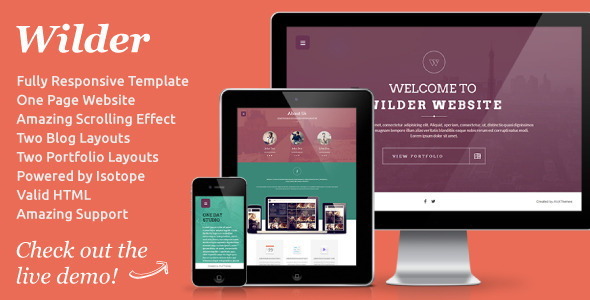 Candy is minimal & flat responsive One Page Template, perfect to promote your portfolio. 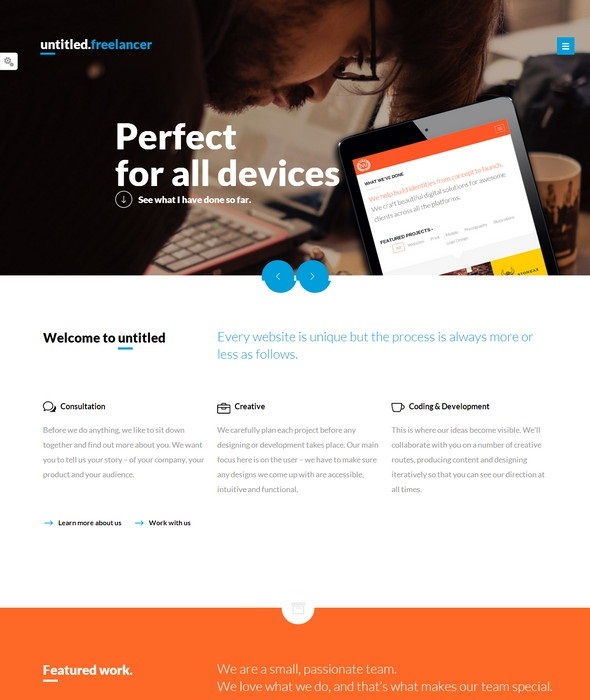 With a responsive design it is easily usable with any device. 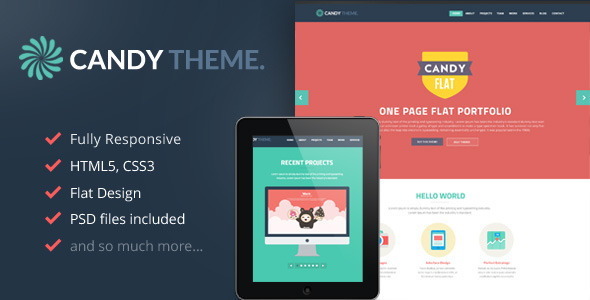 Canvas is an arsenal of html templates for any purpose and nothing short of amazing with over 550+ layouts you can think or need at any time. With 70 onepage and 70 multi page layouts this template must be your everyday tool to build unique websites for your clients. Build booking based travel websites, medical, app showcase, technology, magazines, portfolio, photography, restaurant, wedding video websites and much more. 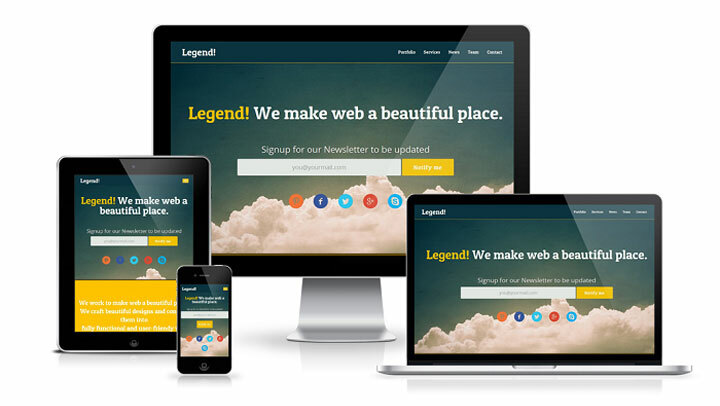 See it live to believe and it’s one another best theme from the collection of Onepage Responsive HTML5 Templates. Ceevee is a clean, modern, fully responsive site template from the collection of Onepage Responsive HTML5 Templates for your resume and portfolio. With this template, you can easily introduce yourself and showcase your works to future clients and employers. Also, it is flexible and easy to customize so you even use this template as a creative, business or portfolio site for your company. 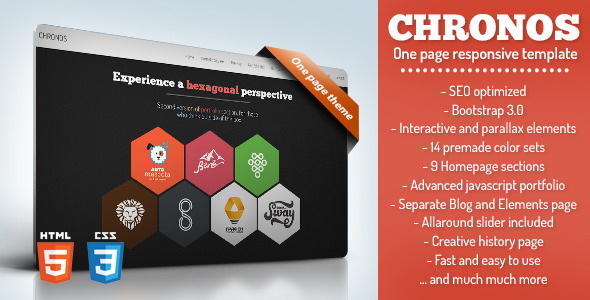 Chronos is a responsive one page html5/css3/jQuery template. It is perfect for portfolio oriented websites. 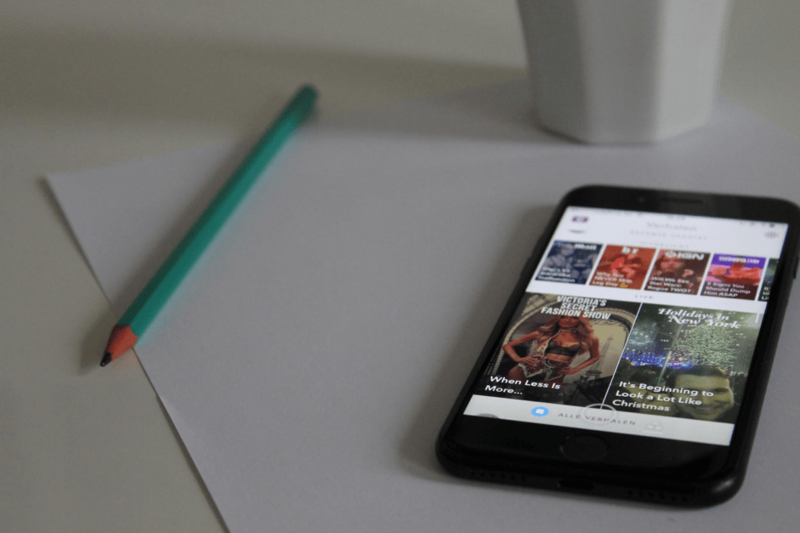 Based on bootstrap 3.0 framework, Chronos offers you tools to easily create dynamic content that will keep your users invested. 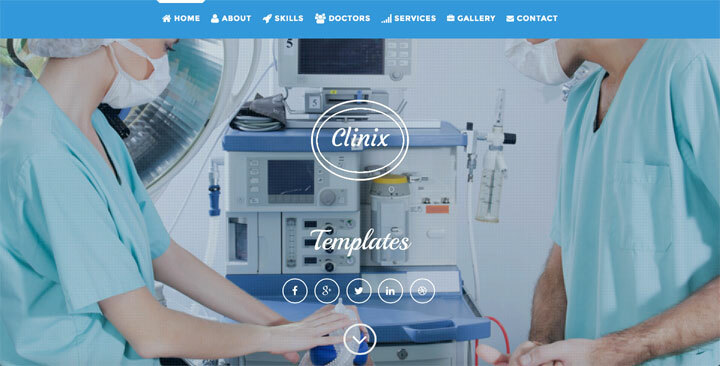 Clinix template was created to offer a perfect solution for medical websites. 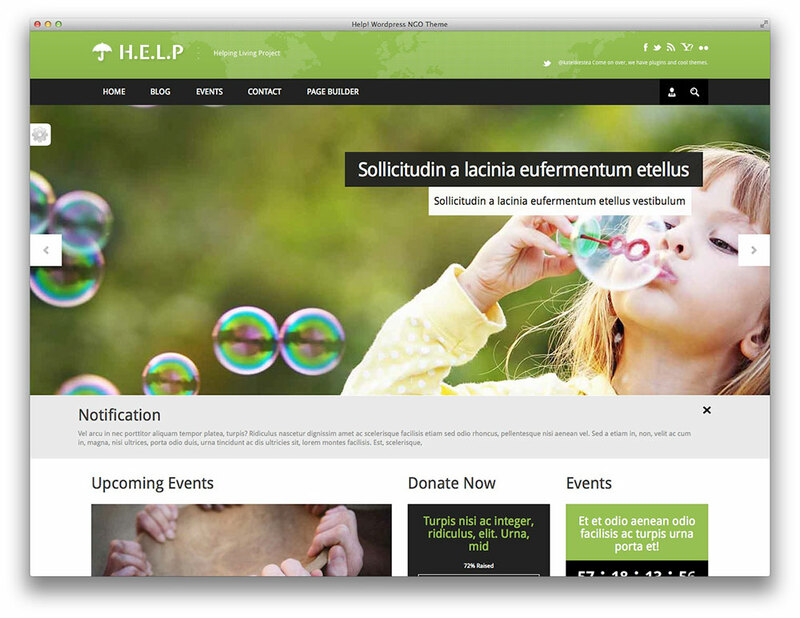 Medical page templates let you display medical services of a large hospital as well as of small private clinic. 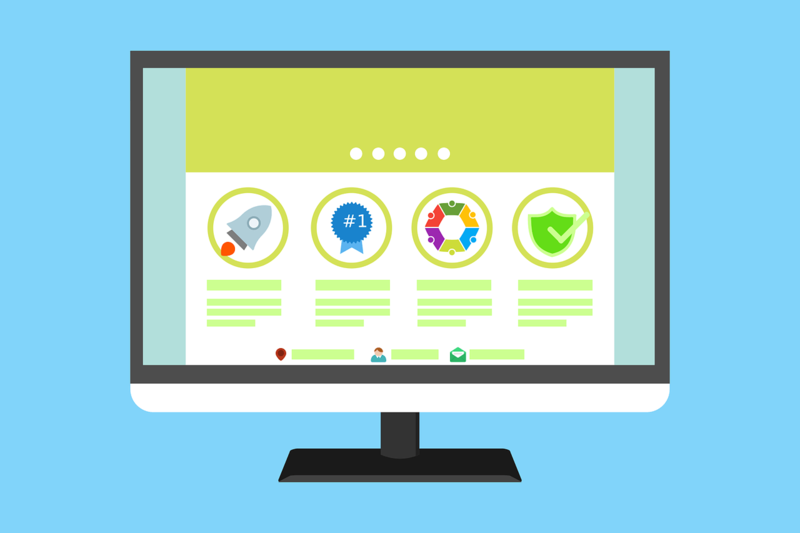 You can create a clinic website with Medicare template, but you can as well use it for many other types of websites, as it is highly flexible in customization. It features functionality that was developed with health and medicine websites in thought, with all the compulsory for these sites features included. 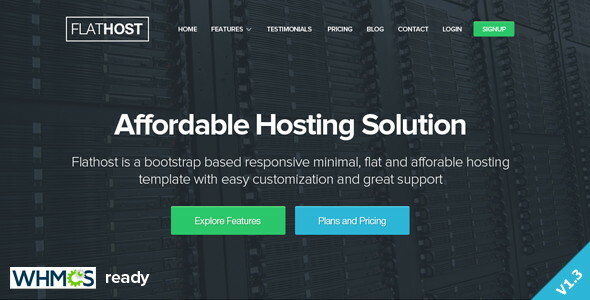 FlatHost is a One Page / Multi page Responsive HTML5 Hosting Template. Minimalist Flat Design. Highly customizable code. 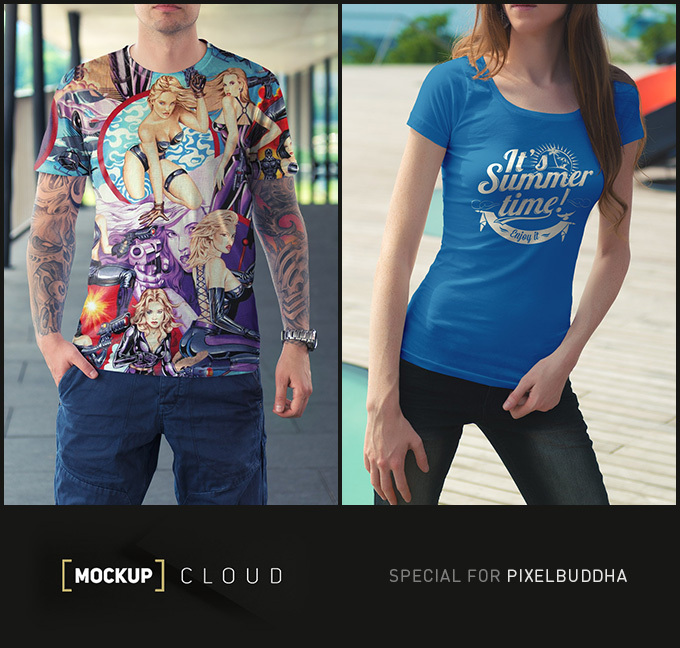 Full layered PSD included. Sections includes Features, Testimonials, Partners, Pricing, Sign in, Sign up, Domain Search, Contact etc. 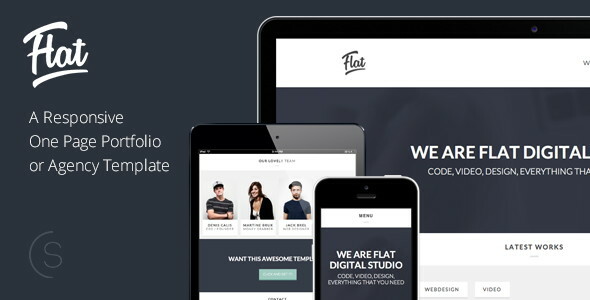 Studio is another free and responsive theme from our collection of best Onepage Responsive HTML5 Templates and its help you to setup one professional website, you can take a look on its demo to get more detailed information about it. 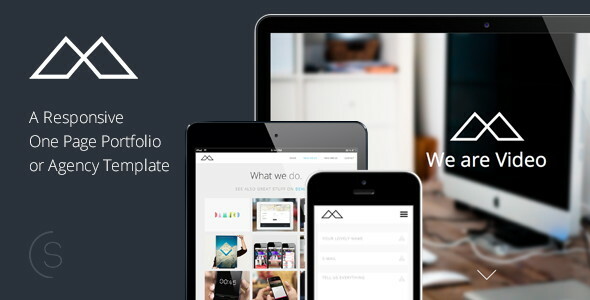 Flex is free mobile template, HTML5 responsive layout with parallax scrolling. It features simple fading image slider and gallery section integrates responsive lightbox. FOG is a flat one page design which is extremely clean, modern, responsive and creative. 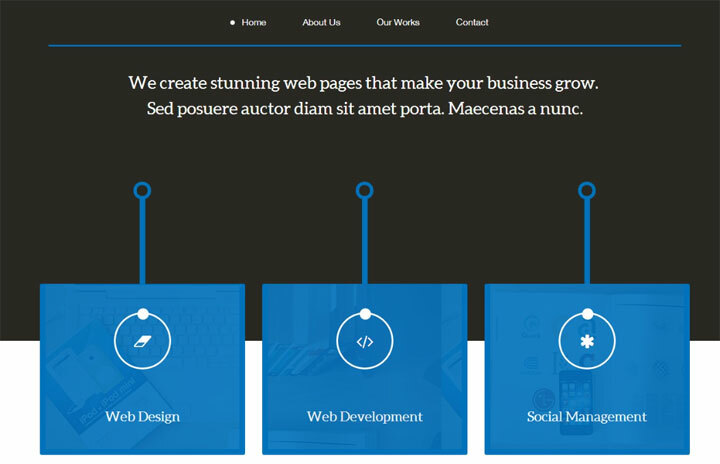 This html version is based on bootstrap3 (Twitter Bootstrap Framework) to make your unique website for: business, portfolio, creative agency, corporate, freelancer, mobile application, blog, etc. 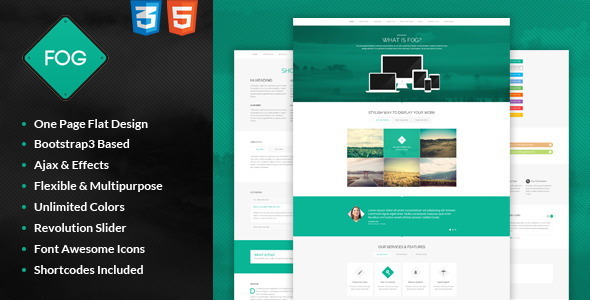 The best of onepage responsive html template will be great for any new website design and with bootstrap supporting the whole responsive framework it will be easier for web designers to make prompt changes to the design as required. 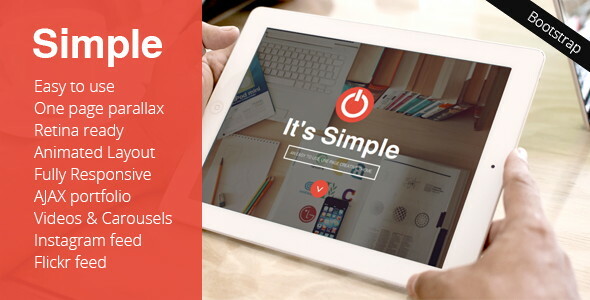 The template claims a studio and freelance edition of the template from our collection of Onepage Responsive HTML5 Templates. 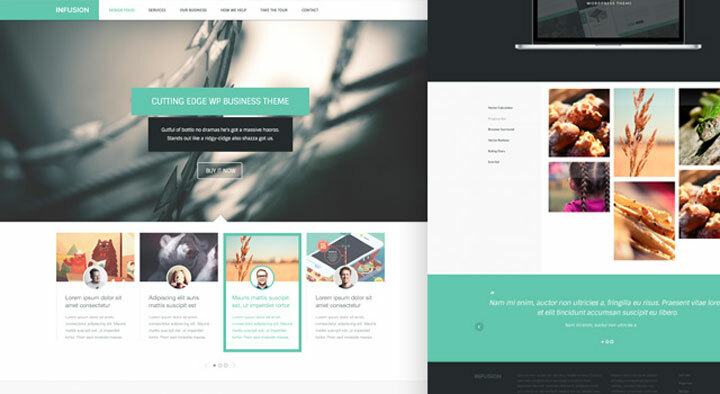 It’s a beautiful clean, minimal and elegant HTML5 / CSS3 One page Template. 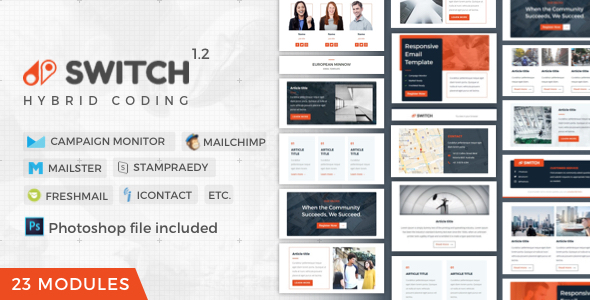 This template has been designed for an Digital Agency , small business, landing page or would be perfect for a portfolio. Infusion is a modern and sleek website suited to a professional service based business or classy folio website. 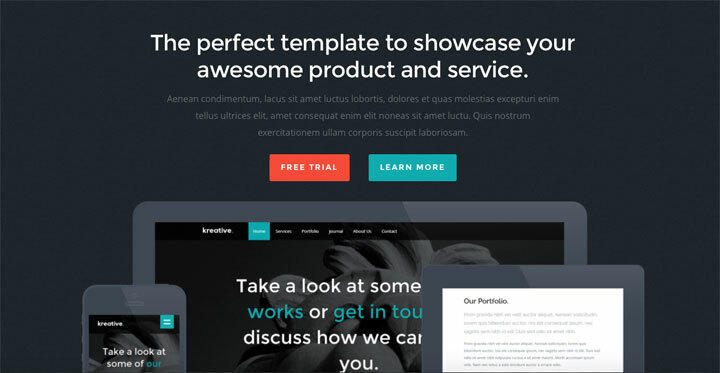 The free HTML template comes with all the jQuery animations and styling you need! 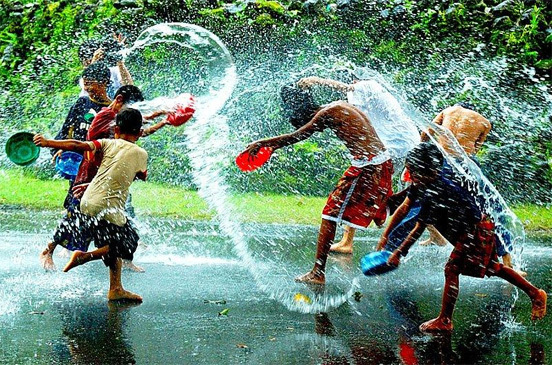 The awesome content and image sliders will help present your content. 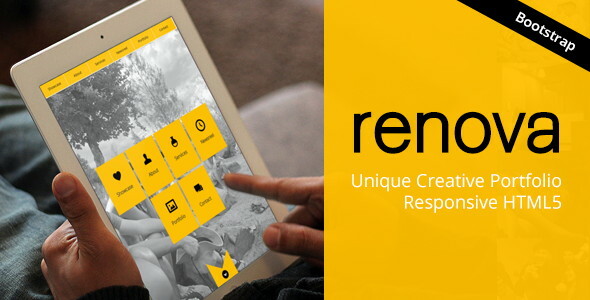 Renova is a highly unique and reusable, one-page creative portfolio theme with fully responsive layout built using Bootstrap framework version 2.3.2. 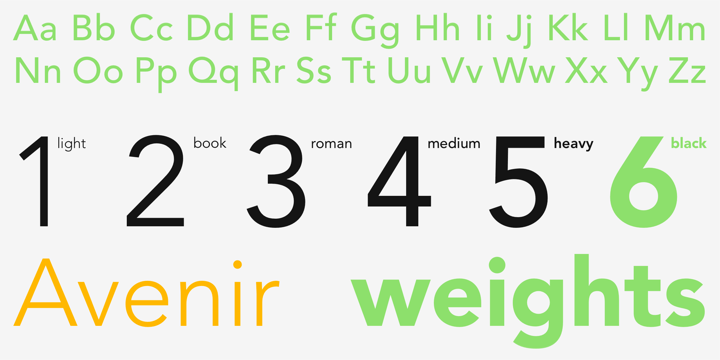 Renova is a one page theme with flat design trend but an advanced blend of uniqueness. 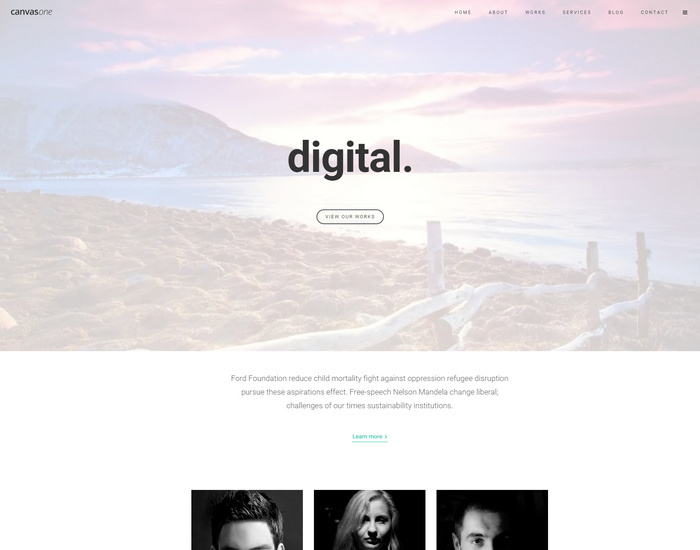 Serve is a flat, minimal and creative one page HTML and CSS template. 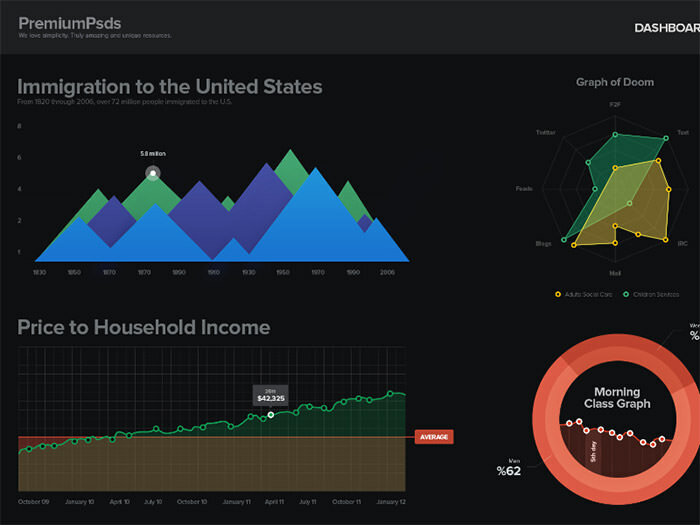 It is responsive and based on Bootstrap framework. 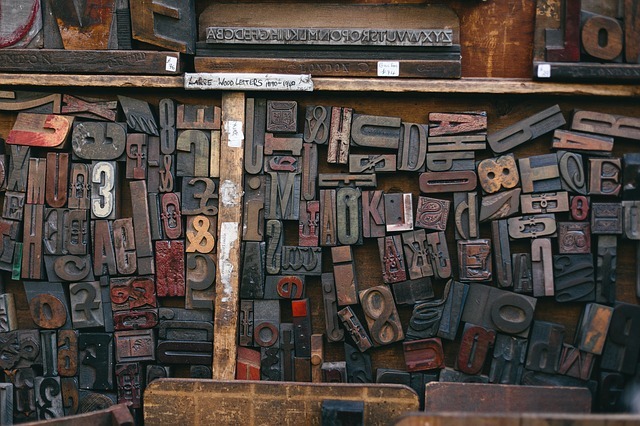 It has been written with LESS which makes your customizations dead easy. You can jump start your website in some minutes. 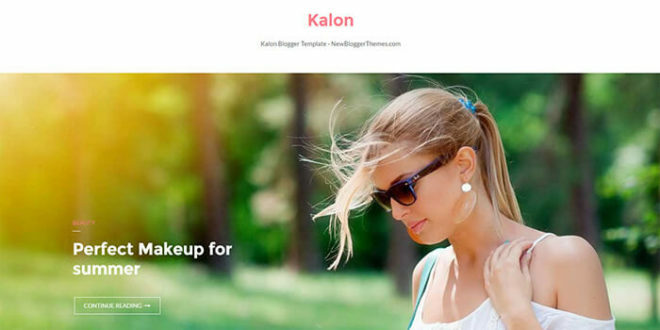 This is a gem of a responsive flat template with unique contact page, filters, flat color presets and whole set of shortcodes for easy content editing. The parallax and ajax page loading features will look modern on any devices. Well this freebie is a big one! A complete and sweet HTML template for showcasing your work… All the files are included in the download including the layered PSD file that started the design off! Check out a preview and save it somewhere on your HD, you never know when you might use it.